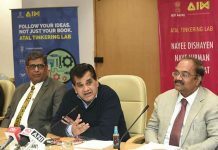 While emphasizing upon the need to ensure adequate return on investments in infrastructure through properly structured Special Purpose Vehicles (SPVs) and de-risking of projects, NITI Aayog CEO Amitabh Kant said that it is required to evolve unique models and systems of urban planning which are creative, innovative and sustainable, and suited for South Asian countries. 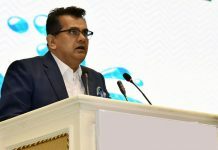 Kant was speaking at the South Asian regional conference at Pravasi Bharatiya Kendra in the capital to discuss the key issues, perspectives and the way forward in the Urban Infrastructure organised by NITI Aayog in partnership with the United Nations Economic and Social Commission for Asia and the Pacific (UNESCAP) and the Asian Development Bank (ADB). inaugurated by Kant, Secretary, Department of Economic Affairs, Ministry of Finance Subhash Chandra Garg. UN Resident Coordinator in India,Yuri Afanasiev, Country Director, ADB India Kenichi Yokoyama, and Director & Head, UNESCAP S&SW Office, Dr Nagesh Kumar were present on this occasion. Union Minister of State (Independent Charge) in the Ministry of Housing and Urban Affairs), Hardeep Singh Puri addressed the closing session on Day One of the Conference and received the rapporteurs’ presentations, summarising best practices related to new approaches to PPP & Municipal Financing. 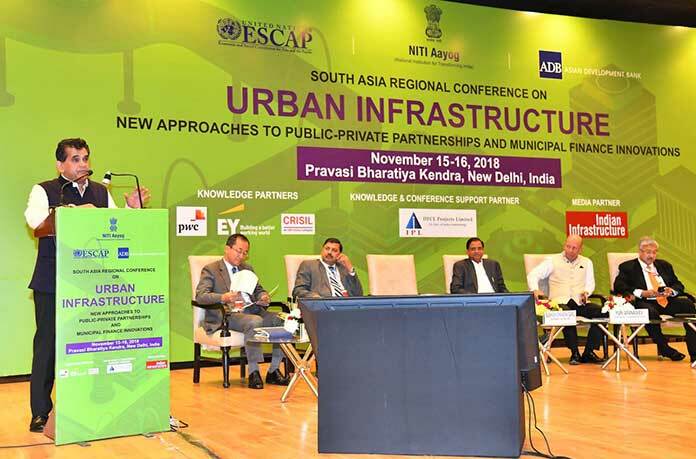 Secretary, Department of Economic Affairs, Ministry of Finance, Subhash Chandra Garg emphasised on the need to decentralised urbanisation, with porous boundaries between urban & rural areas as the key to sustainable urbanisation. He said that the future areas of growth & development are infrastructure & digitalised delivery of goods & services. There are an estimated 98 million people who reside in the slums of Indian cities and are disproportionately deprived of access to basic services and infrastructure. These gaps must be addressed, so that the cities grow equitably and in an environmentally responsible way. Countries need to explore innovative models to implement infrastructure projects. Public-private partnerships (PPPs) have been one such option that enables governments to optimally share the risks associated with a project’s life cycle. 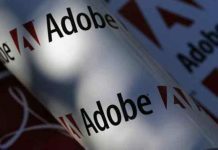 However, for making government procurement more dynamic, it is imperative to focus on wider options.